With stern quality analysis of the raw materials and other inputs used, we make certain that the final product is absolutely free from defects. For this, we make use of the updated technology and machines. We cater to the personalized packaging requirements of the clients. We make use of premium packing material for ensuring safety of the products during handling, warehousing and transportation. 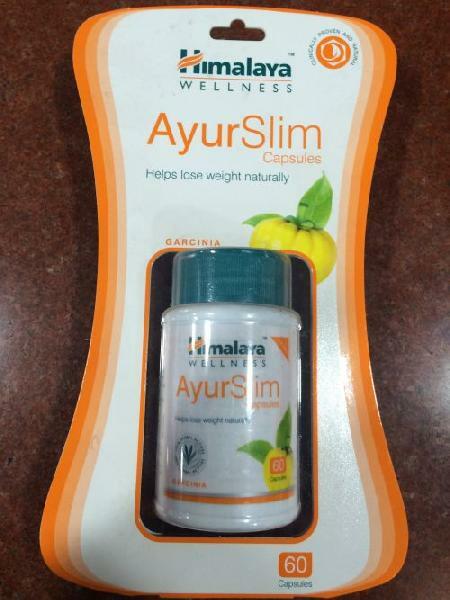 Ayurslim capsules are available in a plastic bottle packaging of 60 capsules.